Bucks County real estate agents, Bucks County home values, and Bucks County homes for sale. Compare Bucks County Realtors. Keep your personal contact info confidential until you choose the real estate agent you like best. HomeGain provides Bucks County real estate information and resources to guide homeowners and homebuyers through the process of selling and buying a house, condo or other property in Bucks County. HomeGain has realty services to help you find a top Bucks County real estate agent, get the value of your home and a comparative market analysis, view Bucks County real estate and MLS listings, prepare your home for sale, and more. Our library contains articles to help you learn more about real estate, and how to choose and work with a Bucks County REALTOR. 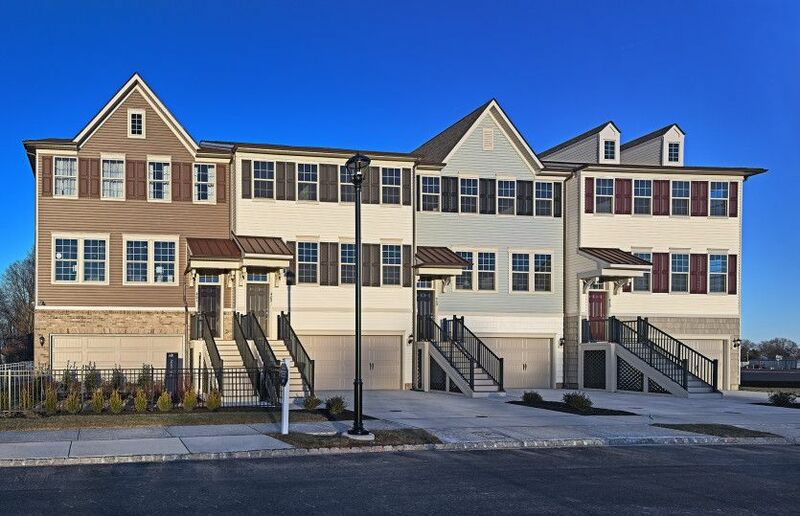 Through our partners, we also provide financial and real estate services to consumers looking for houses or selling their home in Bucks County, such as mortgages, credit history, new homes, foreclosures and other services.